A structure of any scale should be based on a solid and reliable foundation. The durability of the house depends on the reliability and quality of the base. In order not to encounter the most common mistakes, you need to know how to correctly mark the foundation for the future building. Starting to work on the marking of the foundation, You need to resolve the issue with the project documentation. 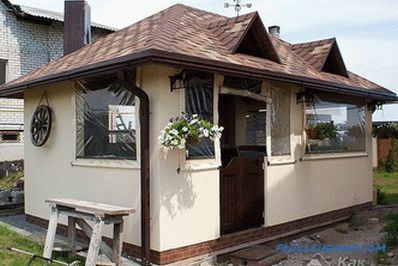 Since the construction of the house will be carried out according to the project, you will not face unpleasant surprises. 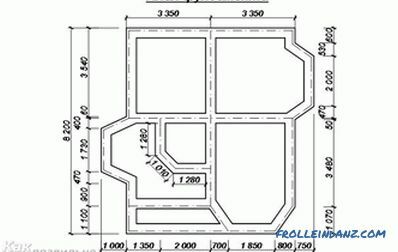 When drawing up project documents, an important factor is not only the texture of building materials, but also the parameters. Assuming the slightest inaccuracy during the construction of the foundation marking, the erection of the supporting structure will go against the project. Before you begin to lay out the foundation, it is necessary to determine the location of the future building by selecting a flat platform for this. Then decide on the type of foundation and its dimensions. The choice should depend on the climatic conditions and the mass of the future home. After completing the first two steps, you can proceed to marking the first wall, and no matter what it will be: back, side or front. Wedges are driven in at the locations of the intended angles with the subsequent tension of the cord between them. The resulting rectangle will be the direction of the future walls. In the manufacture of markings under the strip foundation, it is necessary to make a margin from the length of the walls to 1 meter. The laying of the foundation provides for the excavation of a certain amount of soil. 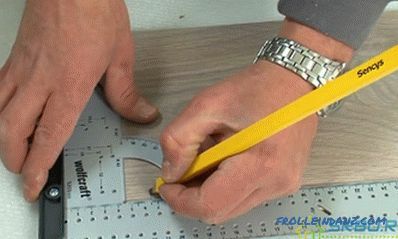 Therefore, when installing stakes according to exact sizes, when digging, they will fall, and you will confuse all the markings. When marking up a columnar foundation, additional stock is not required, therefore, it is more difficult to assemble it. Step marking By stretching the first cord and marking the location of the first wall, you will get a starting point. Next, determine the place in which the corner of the foundation will be located. Having determined this point, mark it with a peg, and then measure the length of the future wall. At the end of this, you will get a second corner of the base. The reliability of the future structure will depend on the quality of the laid foundation. 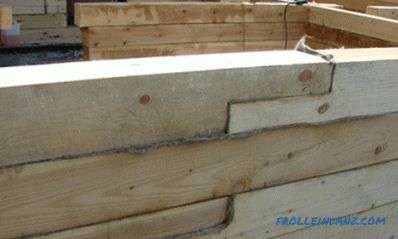 The same procedure is repeated for the second wall, which is perpendicular. To do this, on the first cord there are three ones that must be located far from each other to get a right angle. 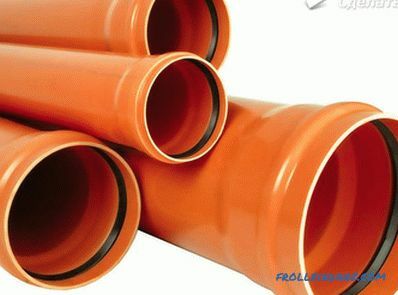 That is, if the unit is equal to one meter, it is necessary to install pegs every three meters. Measure four meters from the junction of the cords and drive a peg; when measuring the distance between the stakes, you should get a value equal to five meters (the distance is measured using a tape measure with a partner). Continue to act in the same way: mark three meters from the intersection point on the first cord and four on the second cord. Again, kill the distance between the two poles. Such measurements are made to obtain a value of five meters. 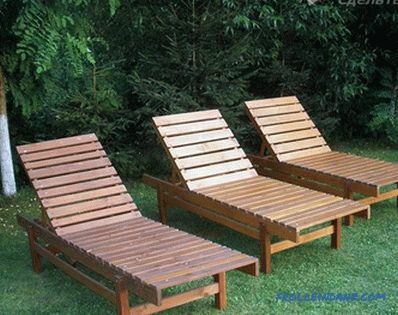 Only in this case it is possible to assert about correctly executed base marking and its perpendicular arrangement. After measuring the length of the second wall, the peg is also driven in, thereby forming a third angle. 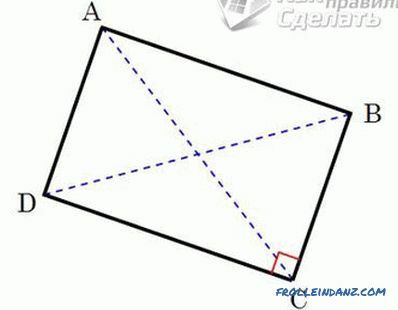 After this, it will only be necessary to determine the location of the last, fourth corner, with which it should not be difficult even for beginners. He will be at the intersection of the third and fourth cords. 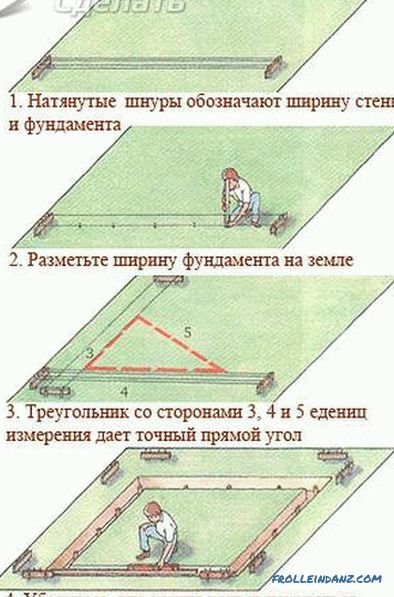 The method of equal diagonals If after the first attempt you did not achieve the desired result you should not despair. All defects can be easily fixed. When getting the distance from the cord to the cord is less than the required value (5 meters), check the accuracy of the angle, it should be exactly 90 degrees. To achieve the desired angle, move one end of the second cord to the desired direction until the desired result is obtained. The above method is suitable for external foundation marking. To make the marking on the inner perimeter, you need to act differently. When choosing a slab type of foundation, it is quite possible to get around with external foundation marking. As regards the manufacture of a tape-type foundation, careful calculations and an internal perimeter are required, taking into account the width of the foundation tape. This is all that concerns the main points in the calculation and manufacture of the foundation marking.These works require maximum care and accuracy, otherwise the reliability of the building is out of the question.